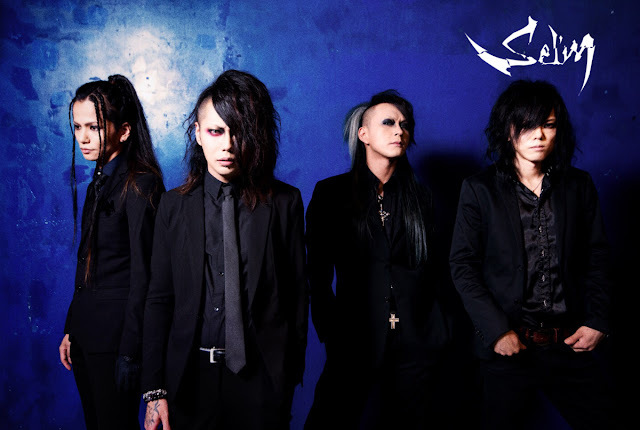 Sel'm Disbanding | VKH Press – J-Rock & Visual Kei Coverage Worldwide! After 12 years of activity, Sel'm will have their last live on November 28th at Shibuya O-West. Discussions have been going on since 2015, so all members have considered such a drastic decision for a while already. Sel'm debuted back in 2004. Their first vocalist has been Tora who left the band together with guitarist Nagi in 2011. A short pause of one year followed and they resumed activities with new members: vocalist Ryuga and guitarist John. The latter one left Sel'm in 2014, so Ryuga, Tsubaki, Takuma and MANJ" were the only ones left. All of them are sorry for this sudden announcement and thank their fans for their support during all those years.